SAN FRANCISCO — Pack, Troop and Post 58 of San Francisco will be celebrating 75years of scouting and service to the San Francisco Japantown community on Saturday, Nov. 8, from 5 to 8 p.m. at the MIS Historic Learning Center, 640 Mason St. in the Presidio of San Francisco. The evening includes passed hors d’oeuvres and refreshments, a raffle, a chance to mingle with other alumni, ongoing programs and an opportunity to peruse museum exhibits while enjoying views of Crissy Field and the Golden Gate Bridge. Proceeds from the raffle will help underwrite the event and support troop programs. Suggested donation is $50 per person; complimentary for alumni age 80 years and above. Raffle tickets are $2 each or $10 for a booklet of five. Winners need not be present. 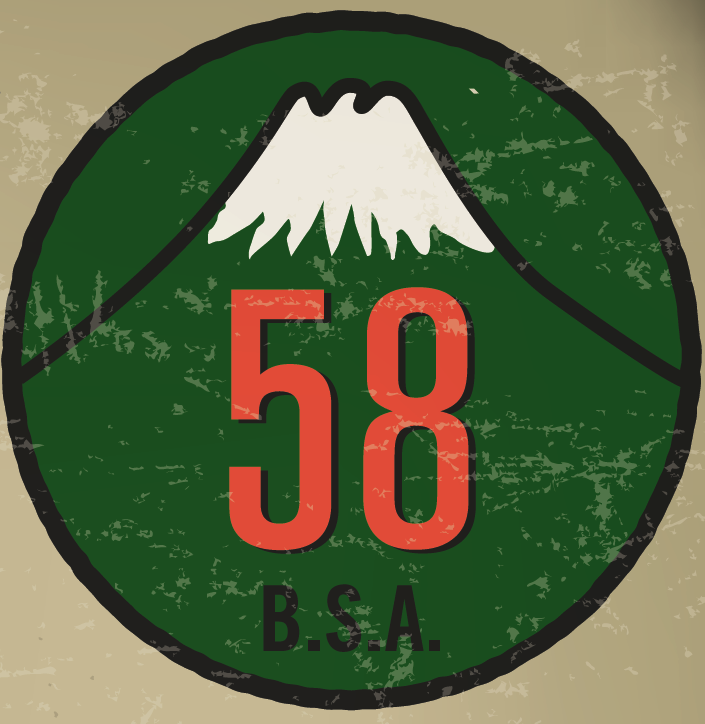 Send checks made out to “BSA Troop 58” to the Konko Church, 1909 Bush St., SF, CA 94115. Please indicate on your check the names of the attendees and years of active scouting. Complimentary alumni are asked to RSVP for headcount purposes. RSVP deadline: October 25. Cocktail attire recommended. Parking is available along Crissy Field. The troop will also provide shuttle service from Sports Basement and from the Observation Post parking lot near the Main Post parade grounds. For directions to the MIS Center, visit http://njahs.org/640. The troop is compiling photographs and is updating its alumni roster. Anyone with information or questions about the anniversary is asked to contact Pauline Tomita at [email protected] or (415) 640-7123.